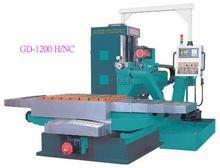 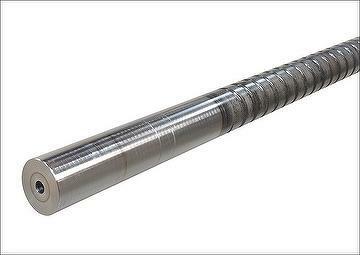 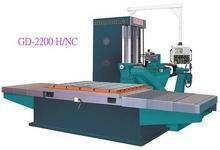 Agent Wanted-Offer You Specified CNC Deep Hole Drilling Machine include molds drill, steel bar drill. 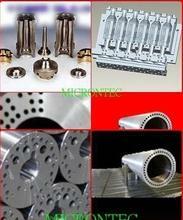 Since 1985, we, microntec, is specialized in deep hole gun drill machining services in Taiwan domestic market. 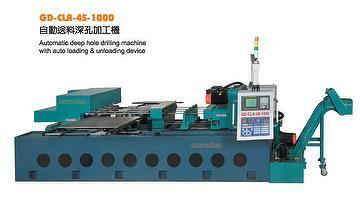 Published in 1995, to manufacture PLC controlled drilling machine in Taiwan. Developed professional microntec CNC Deep Hole Drilling-Boring Machine, like as CNC Table Type Gun Drilling Machine, CNC Boring Machine, CNC small center hole gun drilling machine, Horizontal CNC Multi-Spindles Drilling-Boring Machine, A big and lengthen center hole Boring Machine-CNC BTA Deep Hole Boring Machine, Multi-spindles Deep Hole Gun Drilling Machine with milling, tapping feature. 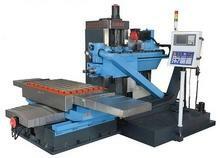 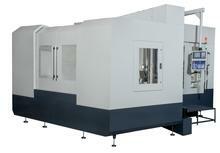 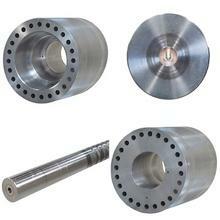 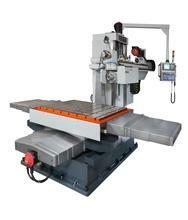 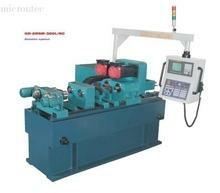 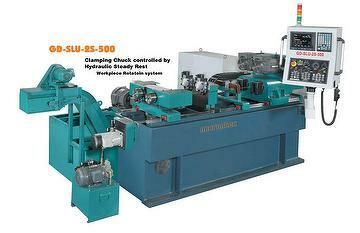 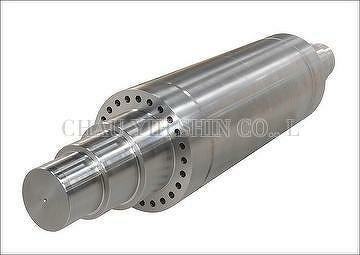 Optional Universal Drilling Head Tilting features, CNC Rotary Table, auto. 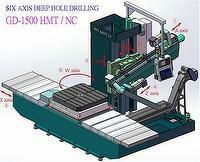 feeding speedy drilling machine-CNC machine. In 1996, microntec build manufacturing Department starting branded CNC deep hole drilling machine , specialized in manufacturing and international marketing, extend global customer service and drilling solutions to expand drilling demand via trade partners, output programmable CNC deep hole gun drilling machine with milling & tapping, BTA deep hole drilling and multi-axis Drilling machine, quality, technology, innovation, service, delivery of core values, the use of "microntec" made of production, provide customer request for special drilling purpose machines, target quality first, first service, and delivery on time. 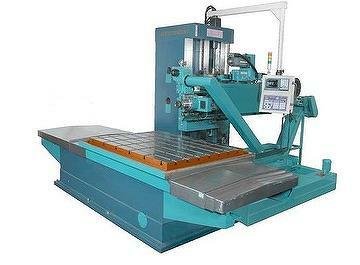 Chau Yih Shin, microntec pursue excellent of deep hole drilling machine, more excellence drilling machine ability touch into international global marketing, improve clients satisfaction, Target CNC deep hole drilling machine in microntec national brand.